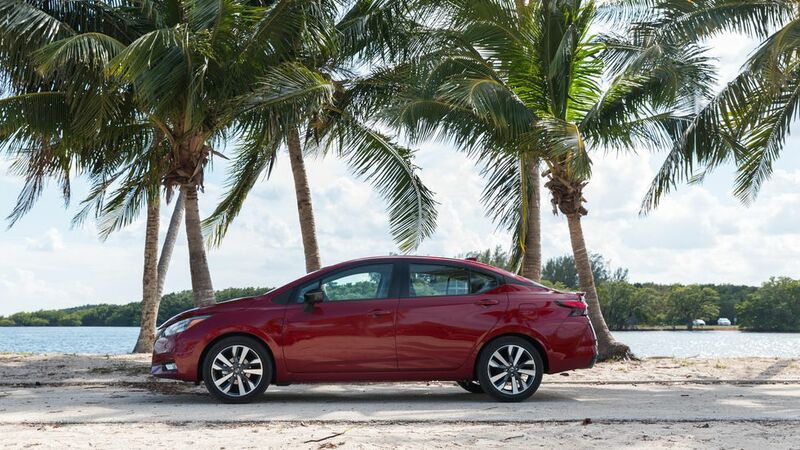 All-new Nissan Versa broke cover this afternoon on the beach of all places. 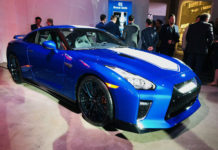 One day after Nissan confirmed it was pulling the plug on the Nissan Versa Note, the Japanese automaker unveiled the brand-new 2020 Nissan Versa. 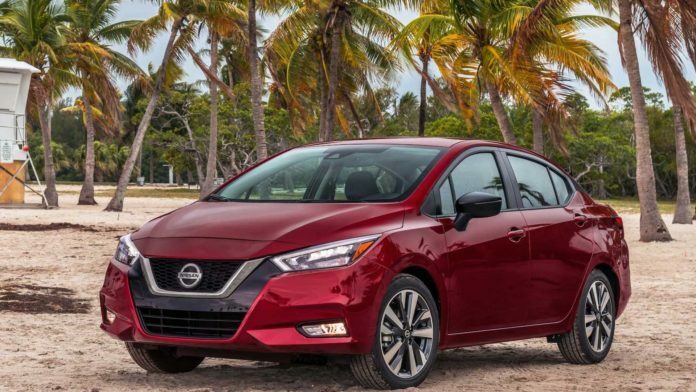 Unveiled at the Rock The Ocean’s Tortuga Music Festival in South Florida, the new Nissan Versa rocks a completely new design that is heavily influenced by the Nissan LEAF (at least to us) with bits and pieces of the new Nissan Altima. One thing is for sure, it’s a far cry from the previous Nissan Versa. 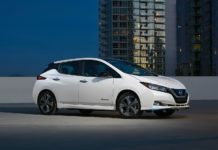 The new generation is expected to hit the market later this year and slot beneath the Sentra in the Nissan lineup. 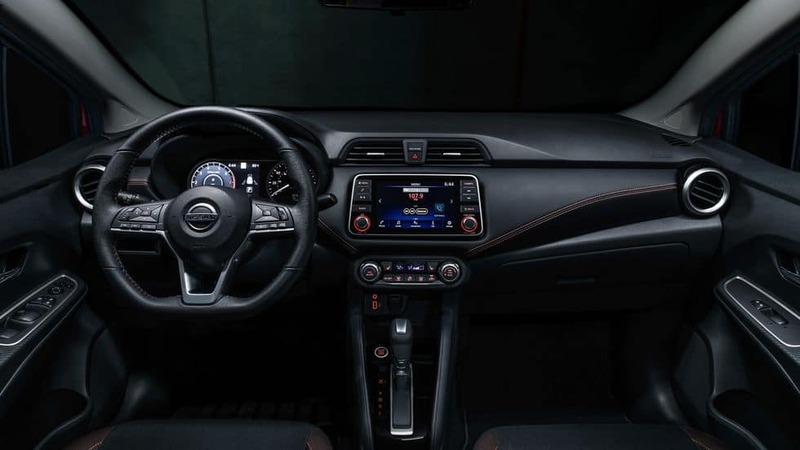 Powering the 2020 Nissan Versa Note is a 1.6-liter four-cylinder engine with 122 horsepower and 114 pound-feet of torque, an impressive improvement over the current Versa’s 109-horsepower. 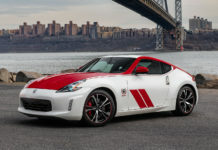 This engine will be paired to either a five-speed manual (really, Nissan?) or an Xtronic CVT automatic gearbox. The Versa has always been one of the most affordable models in the industry and we don’t expect this new generation to be any different although we don’t know how much it will cost just yet. We do know it gets some new active safety technology in the form of an available Nissan Safety Shield 360 package. 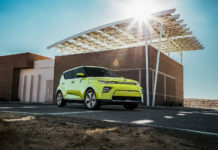 The latter includes automatic collision detection, lane departure warning and prevention, adaptive cruise control, blind spot monitoring and rear-cross traffic alert. Despite this new model, Nissan isn’t bringing the Versa Note back. 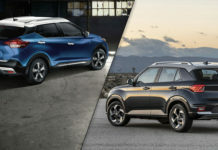 That model was replaced by the Nissan Kicks. 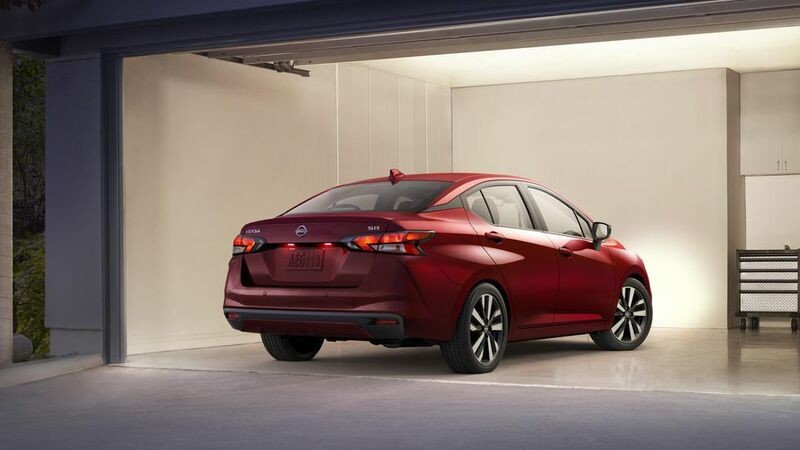 The 2020 Nissan Versa will be available only as a sedan when it goes on sale.